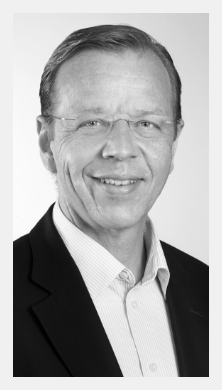 Valuecreator is a Division of the St.Gallen University Spin-off AMC Account Management Center AG, founded by Christoph Senn. Our mission is to help organizations creating high-value relationships, thereby advancing the practice of value co-creation across the globe. Our global platform is open for all types of organizations across industries and geographies. All of our featured tools and frameworks have been developed and rigorously tested in extensive consortia research in cooperation with leading firms and universities. Valuecreator team members frequently contribute to the field via keynotes, lectures, workshops and publications in well-known business journals such as California Management Review, Harvard Business Manager, or MIT Sloan Management Review / Wall Street Journal. Developed by Dr. Christoph Senn during his five-year Ph.D. project at the University of St.Gallen, Switzerland, sponsored by ABB, Oerlikon-Bührle and Sulzer. First testing in with customers like BMW, IBM, Intel, JVC, Motorola, Peugeot, Sharp, Sony and Carl Zeiss, followed by cross-industry benchmarking studies at St.Gallen University, Switzerland and Columbia Business School, New York. 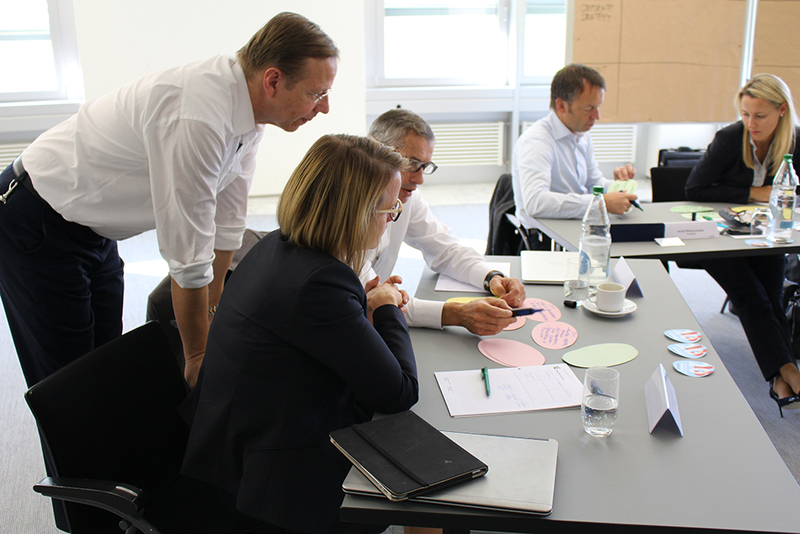 Further validation of concept and development of Triple Fit toolkit during global sales transformation projects with companies like Altana, BASF, Evonik, Henkel, KPMG, Microsoft, Philips, Samsung, Sika, Tetra Pak, Thermo Fisher and Vodafone. Today, the Triple Fit concept is used in multiple forms for enterprise-wide value creation projects. It is also part of Executive Education Programs and Master Student Projects at St.Gallen University (HSG), Switzerland as well as at the Rotterdam School of Management, Erasmus University (RSM), The Netherlands. "The Triple Fit Canvas helps us to develop high-value relationships with global customers and project partners and run them like a business." "The Triple Fit Canvas has enabled our customer teams to think and act more strategically and develop high-value relationships with existing and new clients. It has also helped us to identify industry game changers ahead of time and keep our corporate strategy on track." "Presenting my Triple Fit findings to my customer has led to more open conversations regarding budgetary planning and alignment of resources."